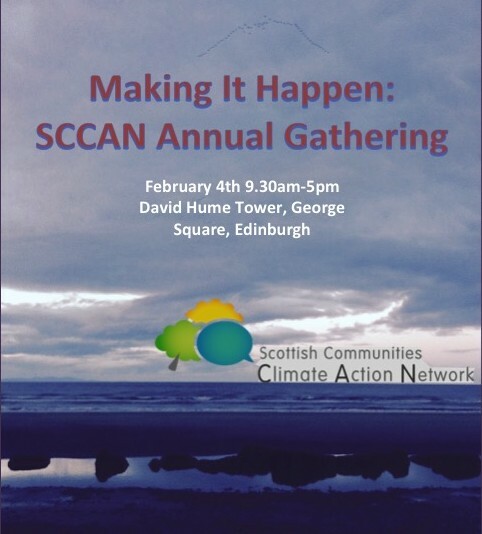 Our December newsletter is out with details of our annual gathering on Feb 4th, updates from policy events, and funding opportunities! You can read it here. Get in touch if you have something you would like to feature in next month’s newsletter on info@scottishcommunitiescan.org.uk.